"When we become new creations in Christ Jesus, our primary identity is in Christ," observes Owen Hylton. Born into a black West Indian family, but living primarily in a white British world, he never felt entirely accepted in either place. "Realizing that my identity was first and foremost in Christ was incredibly releasing," he admits. 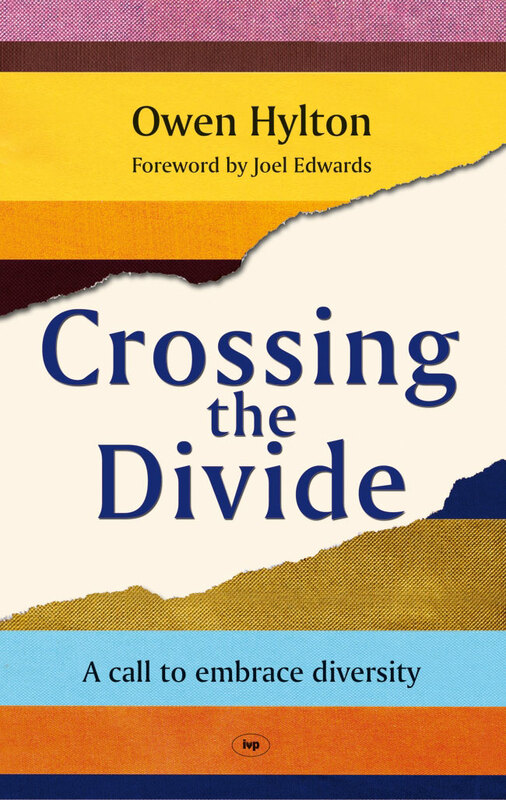 Crossing the divide and embracing diversity is at the very heart of God's plan and purpose for his church. But in order to do this, we need to be aware of some of the reasons why people have stayed apart: our histories and prejudices, our lack of awareness and appreciation of one another. Owen defines sin as the greatest problem of humankind, separating us from God and setting us at odds with one another. The cross is ultimately a place of forgiveness and reconciliation. As new creations in Christ Jesus, forgiven and restored, we can confidently and joyfully celebrate our oneness, whatever our color, status, gender, or nationality. Owen Hylton is Pastor of Beacon Church, a plant in Tulse Hill, London. He was formerly an elder at King's Church, Catford. He is married to Pauline and they have three daughters.